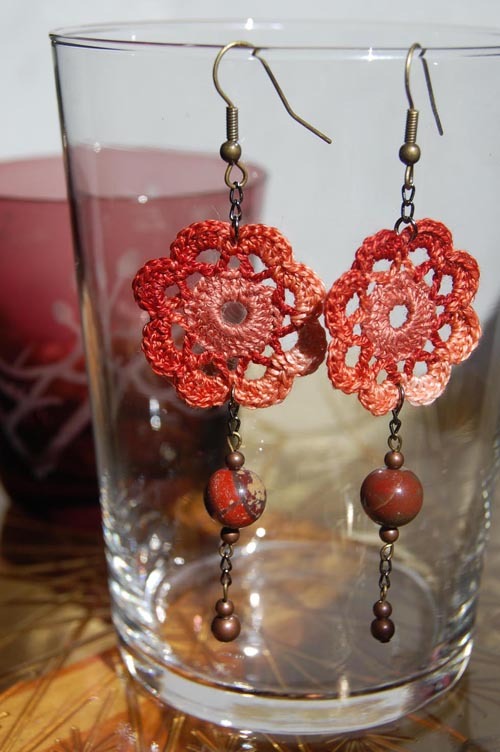 This is a great pattern for utilizing the basic granny square! These slippers are all about color combinations, so if you're good with color, these will always look awesome! Materials: 3 skeins of Manos del Uruguay's Handspun Semi Solids. These colors are, from the top, Persimmon W, Cerise 47, and Rust U. (Or similar); A US size G crochet hook; A tapestry needle. What a great idea! 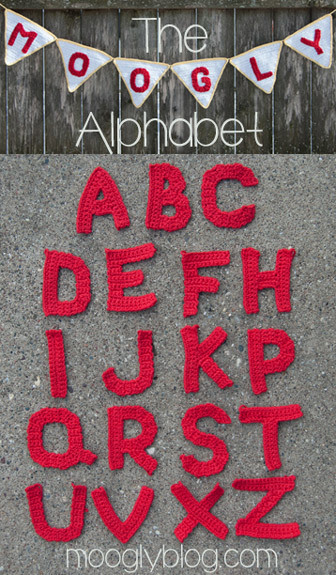 I've used crochet letters often in the past, always writing out a graph for the letter, then I end up throwing it out or losing it, but now, I can check this reference instead! These letters are useful for so many projects, like blankets, banners, pillows, clothing, scarves, etc. Materials: US – F, 3.75mm hook; Worsted weight yarn, amounts vary; or any yarn using hook size to match. Size Shown: 3 1/2" tall. Another beauty! Shawls are great all year round, like this one. This shawl looks awesome and warm as a scarf, and emits lacy elegance worn over the shoulders! Crochet patterns for hats are endless. Here's a simple and pretty design for the fall! Many color variations could be used. A pretty Cabled Scarf for the fall! Scarves are so versatile, and make great patterns for beginners! Don't be afraid of some new stitches. 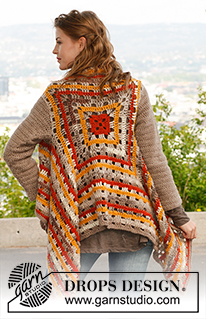 If you're already familiar with posts and popcorn stitches, this pattern will be a breeze!